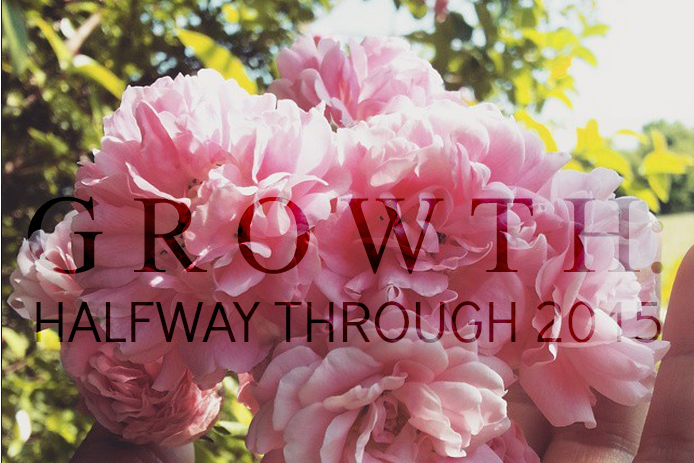 In January, I decided that my word/phrase/focus for the year of 2015 would be "growth." 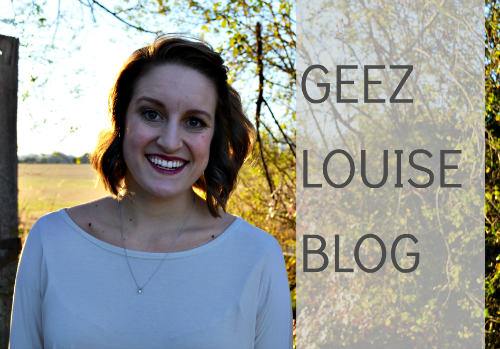 I wanted to grow in many ways: spiritually, financially, and physically. Some things cannot be tangibly measured, but I thought I'd do a little update of sorts. Financially Our goal this year is to buy a home. To buy a house you need money for a down payment, for closing costs, for repairs, for the inspection, and I could go on and on but basically you need money. We are fortunate enough to rent a home that is not costing us a fortune. We have almost replaced the cash we took from savings to buy my car in December, and for that I couldn't be happier. Our goal was to put away $3000 per month starting in January. We haven't met that goal every month but we've been close. We have a budget (I use that word loosely) that we aim for but we also like to be spontaneous and we don't restrict ourselves when fun opportunities arrive (heck, we bought another car for fun). I'd say we are on track with growing financially! Family I'd say that this is the easiest of the four ways I want to grow. Derek's family is wonderful and I love spending time with them. I can only hope he feels the same about my family. With my mom's diagnosis, I can say that I've even become closer to my own family, something I didn't think would ever be possible. Also, I'm not knocked up yet so we didn't grow in that way, but I'm totally okay with waiting! Spiritually How do you measure spirituality? We haven't found a church to attend regularly but I have become more comfortable with my faith. I pray often, and find myself comforted more and more by the sacrifice of Jesus on the cross. I have worked on sharing the Gospel and talking more openly about my faith with my family and friends - something that wasn't always easy for me. Physically This is the part where I try to casually change the subject away from reaching my goals to talking about how much ice cream I've eaten over the past six months. My gym time has drastically decreased since January. I joined a new gym that month and started a new workout routing and was absolutely loving it - I went to a fun class twice a week, I continued weight lifting 3-4 times a week and I would try to swim once or twice a week as well. I'm not sure what happened but at some point I began fizzling out. I find myself making excuses to miss the gym or just flat out not going for no reason at all! I'm unmotivated, not eating well, and it's showing. I seriously need a change! All things considered, I think I'm doing fairly well with growing this year, however I do see ways in which I can improve. I need to start focusing daily on growth, rather than it being a passing thought or something just on the back of my mind. 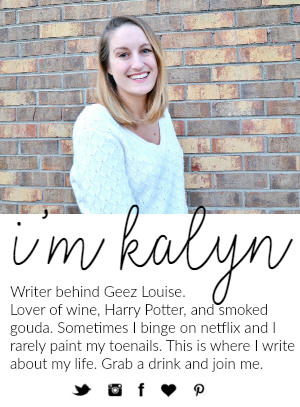 What were your goals for 2015? Have you stuck to them? I think you're doing awesome!! get it girl! saving $3,000 a month is so impressive! also, I've found even if you love your gym routine, sometimes you need to mix it up to keep it interesting! ALSO. I love your little row of instas at the top! I don't know if that's new, or if I'm just late to the party -- but I dig it! This is so awesome! Can't believe we're already halfway through the year! You are doing great. wE just started actively putting money away. We are so bad about a budget. It takes time to adjust. I got a gym membership and a trainer and that's all I can say about that situation. Thanks for sharing your updates regarding growth, it seems like you're really doing a phenomenal job. I've also been slacking on the gym this year because I just haven't had the energy to go. I have been more motivated by outdoor workouts and activities though which has been a nice change! That's a great savings goal! We barely make that much each month hahaha you'll have enough for a house in no time! And seriously, ice cream. Isn't it great to go through the year and see how you are doing with reaching your goals? <3 Proud of you, friend!